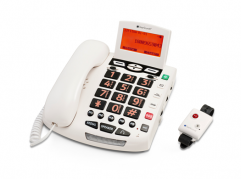 The Alto amplified corded telephone is the ideal solution for those with mild, moderate and severe hearing loss. 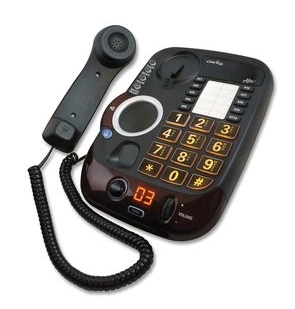 This 53dB phone is the first on the market to receive TIA-4953 certification, passing the new industry standards for amplified telephones. 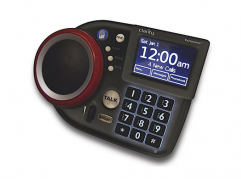 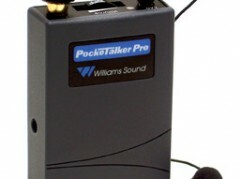 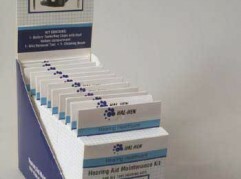 The ergonomic volume and tone control is also perfect for those with arthritis.